The creation of Dominion led to the unity of various colonies. Previously, these colonies used to issue their own postage stamps. In order to replace the previous stamps, the government made substantial efforts to issue new stamps. The new stamps issued had the picture of Queen Victoria. It was designed by Charles Henry Jeens. Vellum papers were used to print the stamps including the denominations of 1, 2, and 3 cents. 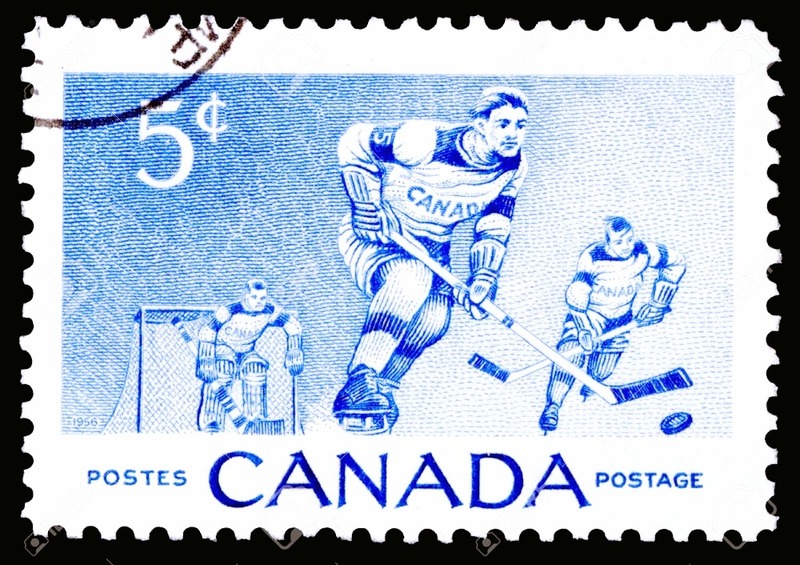 “Big Queen” is one of the rarest postage stamps in the history of Canada. The reason is the insignificant value of “2 cents” on the paper. In addition, there are only two copies of it. Moreover, the government collaborated with the printing agencies to issue more quality stamps in a shorter period. For this, they came up with a solution and that was to reduce the size of the stamps. From 1870 to 1897, they issued the stamps “small queens” repeatedly. Later, the government issued stamps for 20 and 50 cents. These stamps also had the portrait of Queen Victoria. Canada took over Prince Edward Island in 1873. The previously issued stamps by the administration of island sold them at cheap prices. This strategy of the government flooded the market with over 1 million stamps with cheap or reduced prices. Additionally, it is noteworthy that the costs of these brands were low. This discouraged the manufacturers of the fake postage stamps to make copies. Currently, it is not easy to differentiate between the genuine and fake postage stamps. Consequently, it has increased the value of fake stamps. If we look at the Canadian Archives and Library, we find a fake lithographic stamp showing an engraved design with the portrait of the Queen. 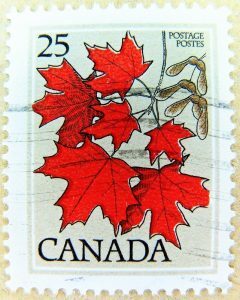 Moreover, in 1897, the Canadian government ordered from the American Bank Note Company to design postage stamps for them. The deal lasted twenty-six years and ended in 1923. The primary objective of the American Company was the printing of stamps depicting the 30th anniversary of the confederation and 60thanniversary of the Queen’s reign. A. Bassano and A. Chalon designed the portrait of Queen Victoria to be printed on the stamp. Their monumental work made these stamps one of the epics of in the Canadian history. The stamps designed and printed by the American company consisted of various brands of the sixteen denominations. These stamps were issued mainly for the collectors and not for the postal circulation. Some 9937 pieces were sold with the four-dollar marks on them. Therefore, we must comprehend the reasons behind the rarity and expensiveness of these brands. 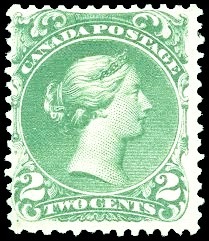 Furthermore, the year 1897 saw the issuance of Maple Leaf standard stamps portraying the image of Queen Victoria. The stamp depicted maple leaves in the corners with the photo of the Queen in the middle. This stamp did not last long, circulated for a few weeks, and eventually replaced with postage stamps. The new stamps had a different design, the maple leaves appeared in the bottom corners. The Queen’s portrait was replaced with other nominal figures of the time. Many historians expressed the reason behind the replacement of these postage stamps. Most of the French-Speaking population was not able to read the textual denominations on the stamps. Lastly, this brand grabbed the attention of the public because of its unique multi-color design.